Improve your move through physiotherapy. 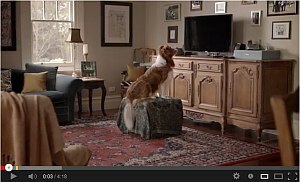 Mojo the border-collie teaches a family with physical challenges how to get their mojo back through physiotherapy and exercise. 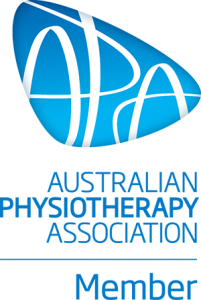 A Truce Films production for the Australian Physiotherapy Association.